Are you a local Photographer? People are always asking us to recommend photographers for their wedding. 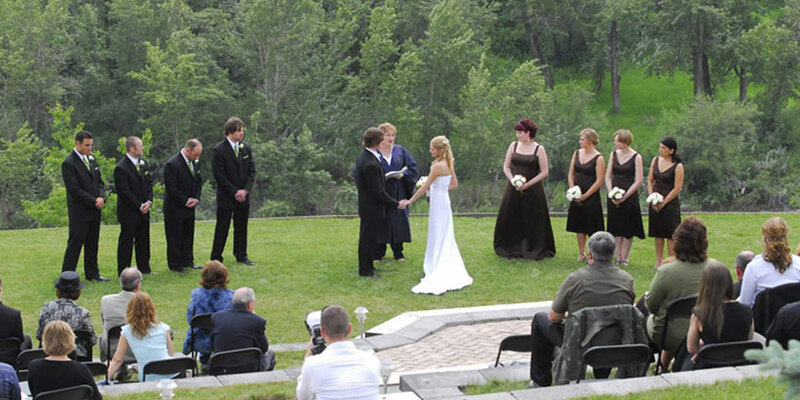 We would like to help them the best we can, so we decided to put together a page just for wedding photographers in the Calgary and Okotoks area. We are currently creating this new page. We will have a description of each person’s work with up to 4 photos. The photos used don’t just have to be for weddings but we would like it if at least 1 of the photos is a recognizable photo from the B&B. All photos can be watermarked with your branding. If you have any specific links to blog posts on your website that show your work from the B&B, then please also include those. To be included, please use this photographer page listing form us with your link and a description to be included that describes what kind of work you do.